This cable is used with all HD over Coax systems and analog cameras. This is a 1000 foot spool, return to our cables & connections page for cables of different lengths and types. Use this professional-grade and industry standard siamese coax camera cable for 2 in 1 video and audio connectivity with 1080p HD video quality. It’s graded for use indoors and outside and FT4 certified. You can save thousands by installing your security system yourself with our help. Get a USA-based expert on the phone who will walk you through the process when you contact CCTV Security Pros. Dimension: 14.19" x 14.19" x 12.41"
This standard RG59 siamese coax cable is durable and easy to install for surveillance cameras. 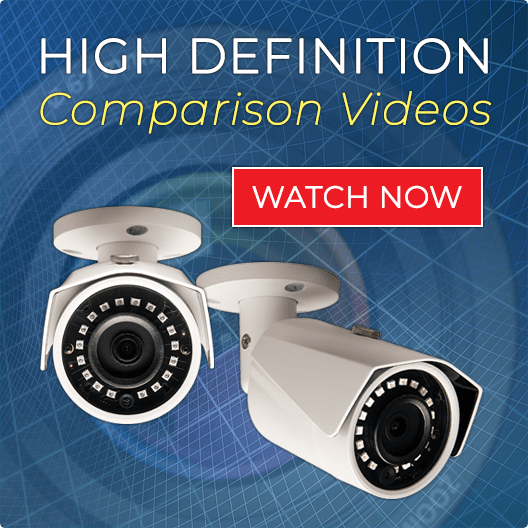 Each camera can transmit HD video a maximum distance of 700 feet per camera without loss of quality. RG59 Siamese cables are heavily shielded, pre-made and durable cables that make your work easier when you want to do camera installations at long distances without experiencing interference. You can cut each coax camera cable run to the exact length you need, making the cabling part of the installation process clean and simple. 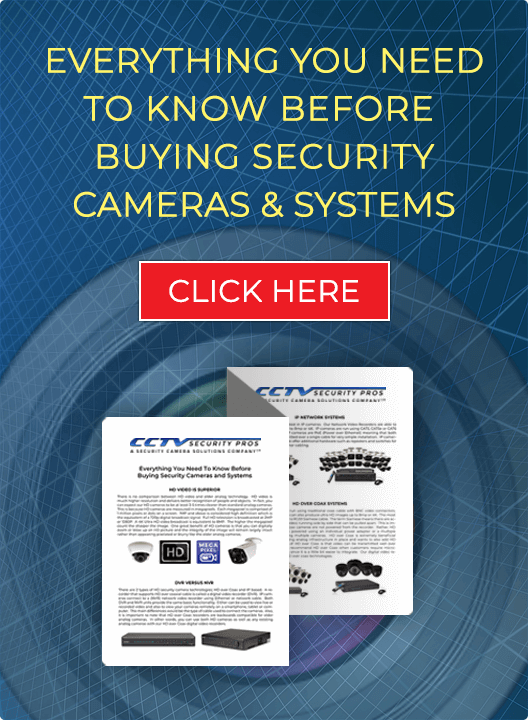 Need help with installing your security camera system? CCTV Security Pros offers free USA technical and installation support. Our experienced support team will guide you through the installation process so you get up and running in quickly. Whatever type of security camera cables you need or accessories, we supply you with top quality components for your needs. Order RG59 Siamese Coax Cable online now or contact us for help designing your ideal security setup. Great quality. Easy to order. Able to order large quantities without a problem. My third time ordering this product. Professional Customer Service. Timely shipping updates. Great quality cable - great long distance video quality. Excellent quality. Great video and power over far distance.